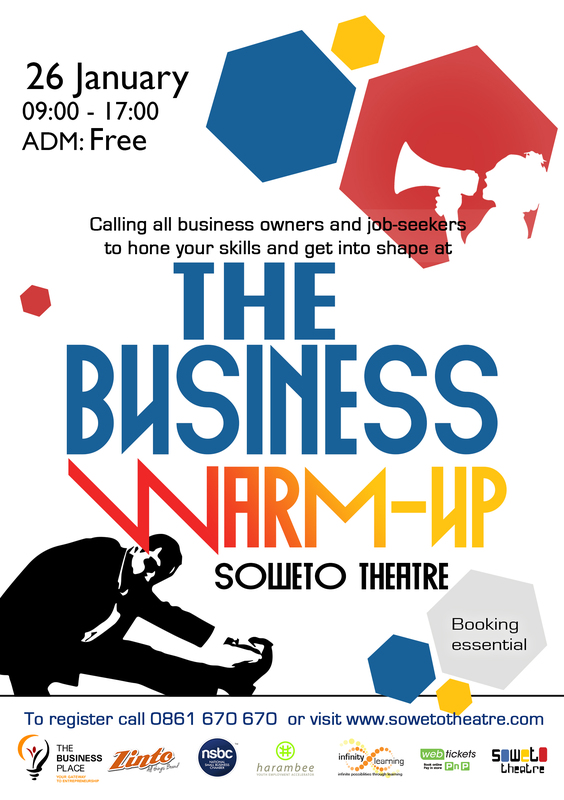 The Business Warm- Up event is an initiative by the private sector or civil society to stimulate local business, create jobs through business start-ups and assist job seekers to find employment. This will be unlike any other business or job-focused event staged before in Johannesburg, bringing together opportunity, inspiration and energy to kick-start the year at this iconic Soweto venue. 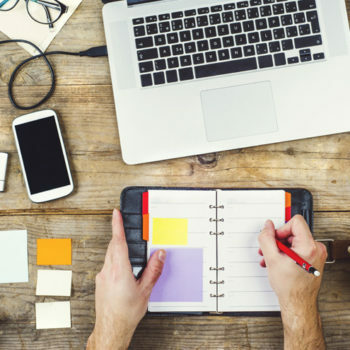 The event is aimed at existing business owners, entrepreneurs and aspiring business owners, and employment seekers wanting to enter the workplace better prepared. 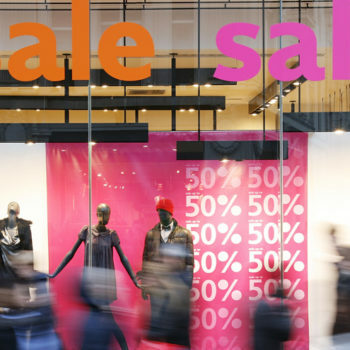 Unemployment and lack of business skills are proving to be major drawbacks in advancing the economic well-being of the country. To tackle these problems, a number of businesses in the private sector and NGOs have joined together to stage a business readiness springboard and employment doorway event to confront, head-on, the economic challenges facing the country. Using the Soweto Theatre in Jabulani as the venue, the event will comprise of a number of different forums and interactive sessions tailored to the specific needs of the attendees to allow them to derive full benefit from their attendance. The private sector participants with the relevant skills will then run the different forums imparting their know-how to the attendees and engaging with them in an interactive setting. In addition, the different forums will be drawing on the skills and expertise of successful business entrepreneurs to share their experiences in establishing and running their own businesses. 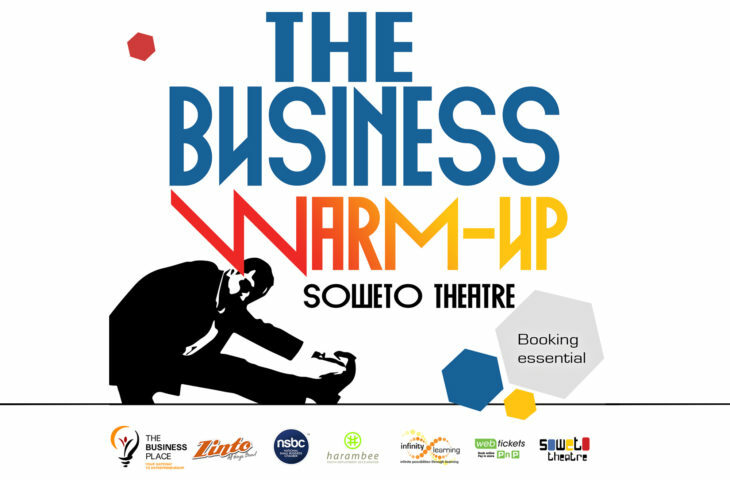 The Business Warm-Up Event takes place on Thursday, 26th January at the Soweto Theatre, Jabulani from 09h00 until 17h00. Entry is free but registration is essential. Max 500 attendees. Local vendors will be selling food and drinks at the venue. Visit www.sowetotheatre.com or call 0861 670 679 or register at www.webtickets.co.za.